On Friday night during the 30th annual PaleyFest, we were able to learn some new information and details about the third season of American Horror Story. We got to hear the title, filming locations, and we even had chance to catch one of the newest additions to the television show, Kathy Bates. The title of the third season will be, American Horror Story: Coven. 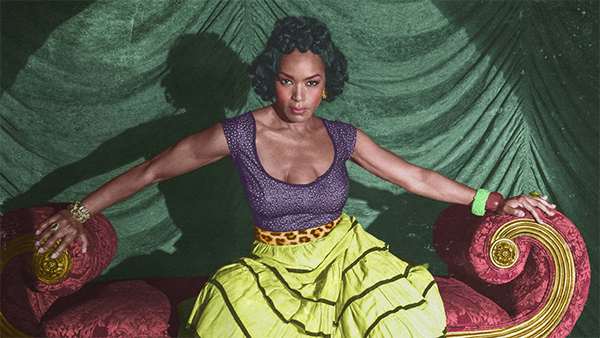 Ryan Murphy, who is a co-creator, revealed that season 3 will be centered around witches. According to THR, Ryan Murphy had the following to say. There will be few locations that the television show will be filmed in, and one location happens to be New Orleans. This is the first time that the show will be filmed outside its normal soundstage filming location. 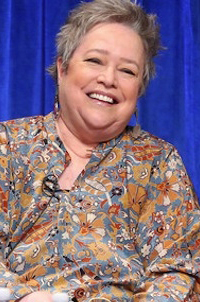 Kathy Bates also made an appearance during the Friday night event, who was announced previously as one of the newest additions to the show. 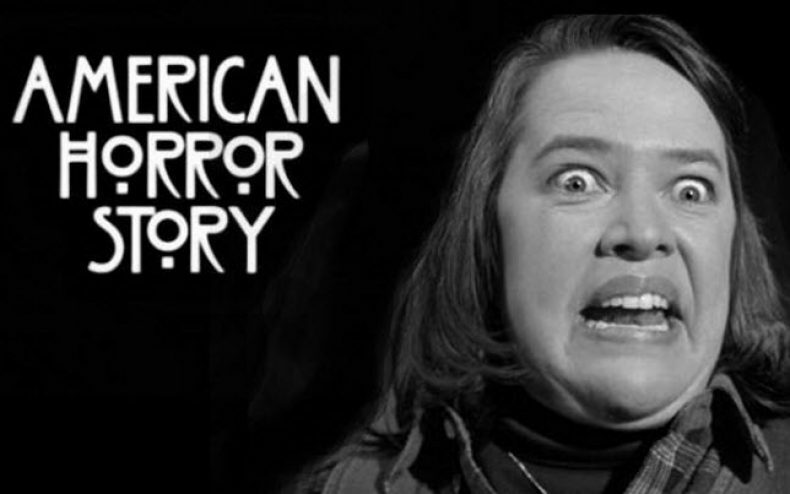 Kathy Bates who has starred in many roles during her career mentioned that she was really excited about joining the cast. 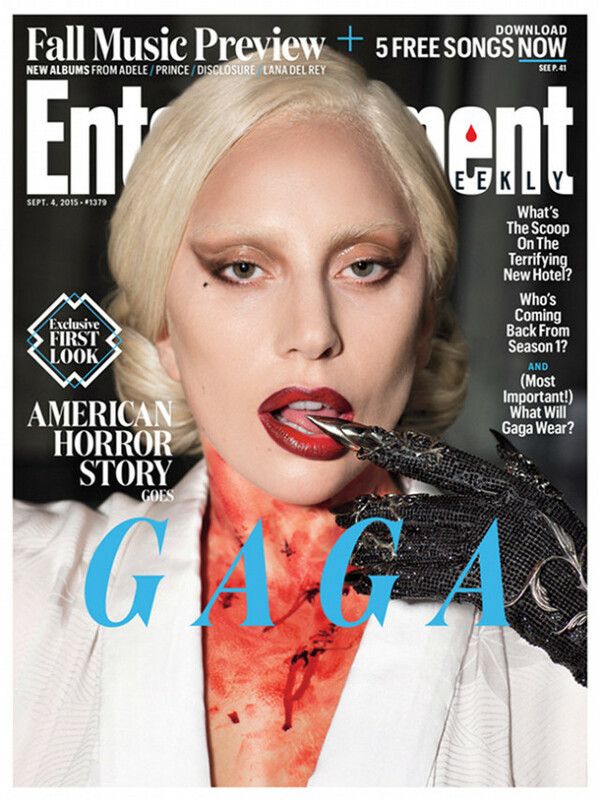 American Horror Story will return in the fall of 2013 with 13 great episodes that will have some new faces, some new plots, and some new horror.